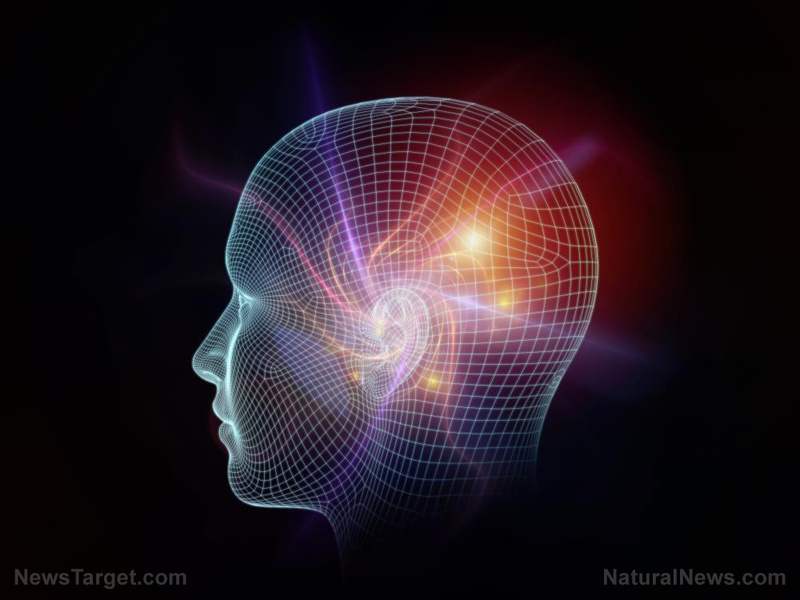 (Natural News) The brain doesn’t just forget memories by accident or through injury. Sometimes, it loses it on purpose, especially when the person doesn’t want to remember the particular information. A RUB news article identified the specific regions and activity of the brain that are responsible for deliberate forgetfulness. The Ruhr University Bochum (RUB) led a joint research effort of German, Dutch, and U.K. researchers. They studied the processes that take place in the brain when a human is trying to forget something existed or took place. They took advantage of the availability of epilepsy patients whose brains were already fitted out with electrode implants in preparation for an upcoming surgery. The researchers used the electrodes to measure the activity of the brain. Their report pinpointed the prefrontal cortex and the hippocampus as the two brain regions that play significant roles in forgetting. The activity in those areas proved to be higher during the process. He and his team evaluated the brain activity of 22 epilepsy patients. Electrodes were already implanted in either the prefrontal cortex or the hippocampus of the participants. Each participant was presented with several words. He or she was asked to either remember a word or to forget it. The electrodes recorded the activities in the two regions of the brain during the ensuing process of remembering or forgetting. It turned out that the participants were less capable of remembering words that they were trying to forget, especially when compared to the ones they were working to memorize. During the experiment, the researchers kept an eye on the synchronous rhythmic activity in the hippocampus and the prefrontal cortex. They reported that the oscillations in those two regions switched frequency bands when the brain was trying to forget something. The prefrontal cortex displayed more prominent oscillations in the theta range, which is between three and five Hertz. At the same time, the hippocampus produced more oscillations at a higher frequency range of 6 to 18 Hertz. Axmacher and Oehrn are positive that developing more knowledge on active forgetting could help treat cases of post-traumatic stress disorder. The latter is a condition where the patient repeatedly goes through painful memories. If these negative memories could somehow be forgotten or erased, the emotional trauma could be reduced. The prefrontal cortex happens to be the brain region that actively oversees the processes of memory. It could be triggered by non-invasive means, such as magnetic or electric stimulation. Oehrn believes that this could become a potential treatment for PTSD and similar mental health conditions involved with memories. Grow your brain with relevant information available at Brain.news.